STATPACKS is a small, tight-knit team that understands the perfect pack can't open a difficult airway, deliver a life-saving shock or console you after a brutal day. 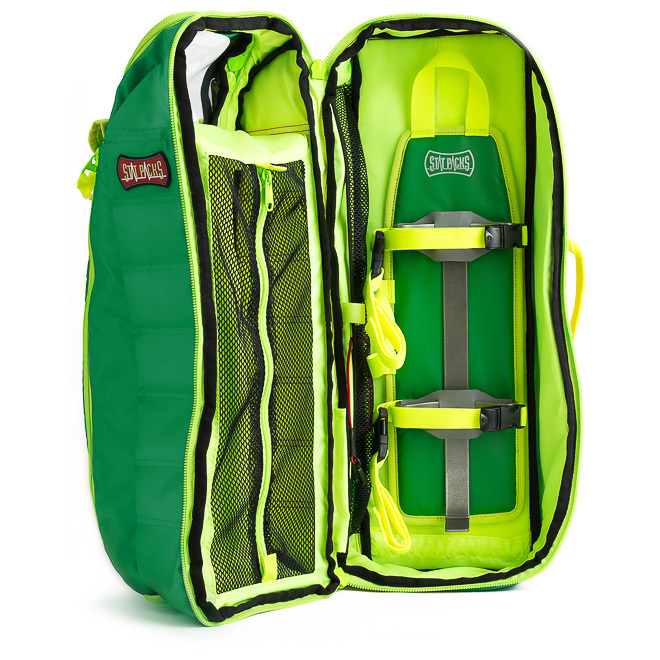 But a well built pack can be relied upon, can mitigate strain on your body, and it can buy you a few extra seconds with clever and functional design. And hopefully, generate a bit of pride. Pride and professionalism are linked and do matter. When we look and feel good, we perform better. We aim to build you the best gear and to make you look damn good while using it.